This new fleece jacket takes working comfort and good looks on site to a whole new level. It’s advanced workwear made from a stretchable micro fleece fabric with an advanced body-mapping design – just the job for the fast paced professional, who’s always on the go. Warm, light and flexible, the jacket is made from a quick-drying ‘AIS’ (Advanced Insulation System) material, which is high-functionality and ideal as warm first layer garment or lighter second layer protection. 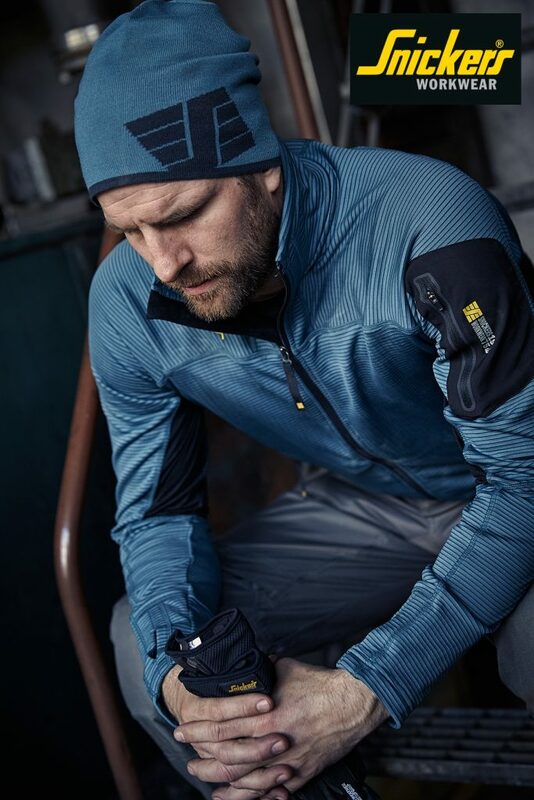 Added to its good looks, it has a checked fleece lining for enhanced breathability and mesh fabric in armpits for extra ventilation, plus a zipped arm pocket for added convenience and a high collar for extra warmth and protection.